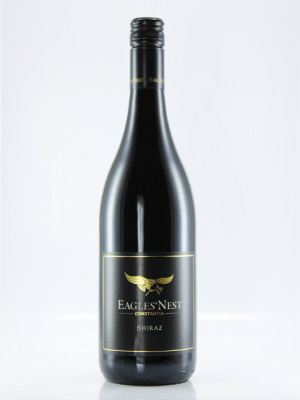 A much decorated Shiraz with dark berry fruit flavours with hints of spice. Rich creamy mouthfeel. A superb wine with great ageing potential. Classy and stylish. Highly recommended.